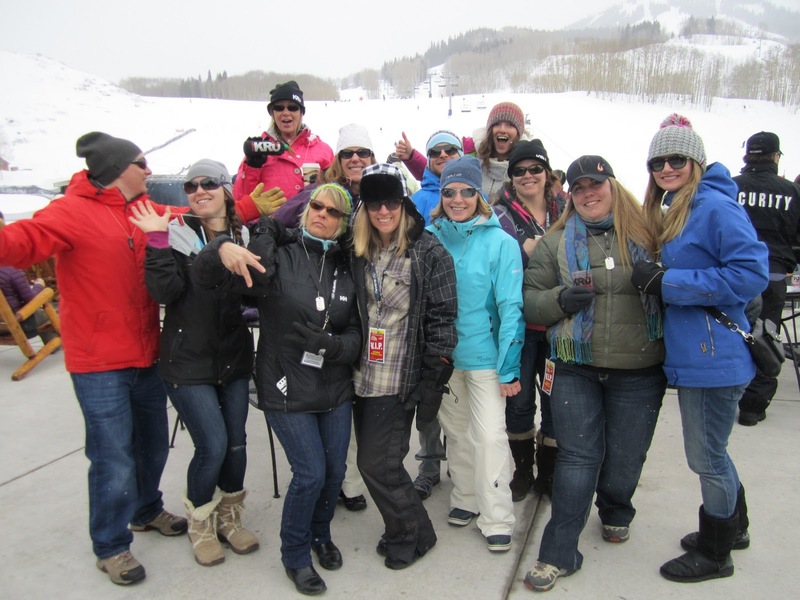 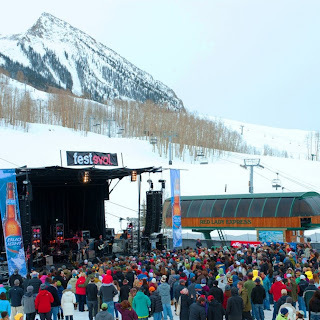 We had a great weekend at the Crested Butte Spring Music Festevol 2013 - Music, Snow, Sun and Fun! Book your trip now for a wonderful spring getaway if you want to enjoy incredible skiing without any lift lines, jaw-dropping views and delicious food all with out breaking the bank. 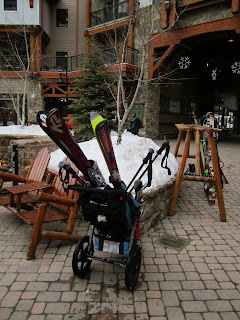 A great place to stay is the Elevation Hotel and Spa..location, location, location. And if you are looking for a massage after a long day of skiing, head to the spa and ask for Sarah Landry...simply the best. 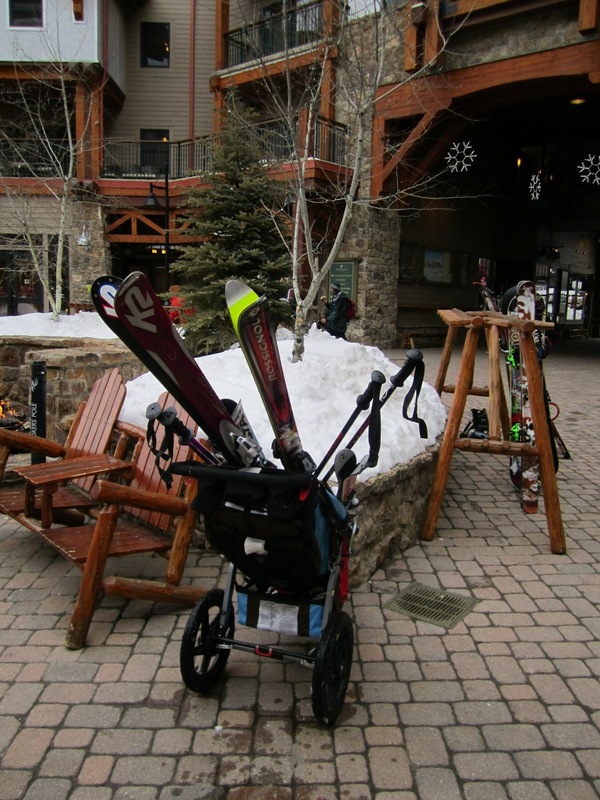 To cap off a wonderful day don't miss the Ginger Cafe or the Secret Stash for dinner in town, or stay at the Village and head to Django's. 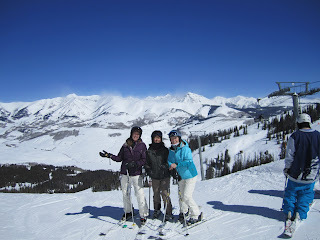 You have to experience a Crested Butte vacation! 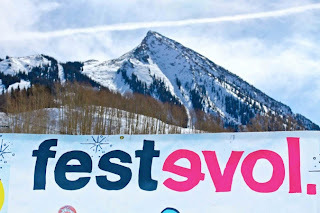 Plan your Crested Butte mountain vacation now!